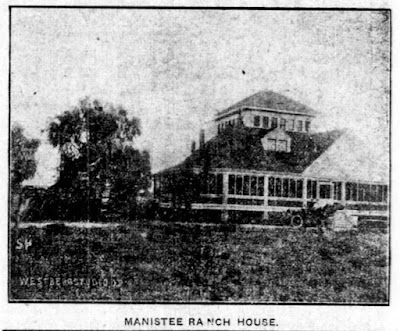 I love going to places like the Manistee Ranch, which is just west of 51st Avenue south of Northern, in Glendale, Arizona. I call these places "hidden gems" because people can live right near them, and drive right past them, and never know about them. I was at the Manistee Ranch yesterday, and I remembered how much I love finding places like this which are just a few feet away from the noise of traffic. I'm not kidding here, if you turned around from where I took this photo you would see traffic going by, probably about thirty feet away. In fact, while I was eating lunch there with one of my history adventuring friends, we were aware of the noise of traffic, and had to speak up to hear each other. I started finding places like this when I lived in Los Angeles, and it was always the same. I'd discover them, go and "depressurize" my stressed-out brain, and later tell people about them. And no one believed me. Everyone would just smile and back away from me, because they had driven past that area a million times, and there just couldn't be such a place. 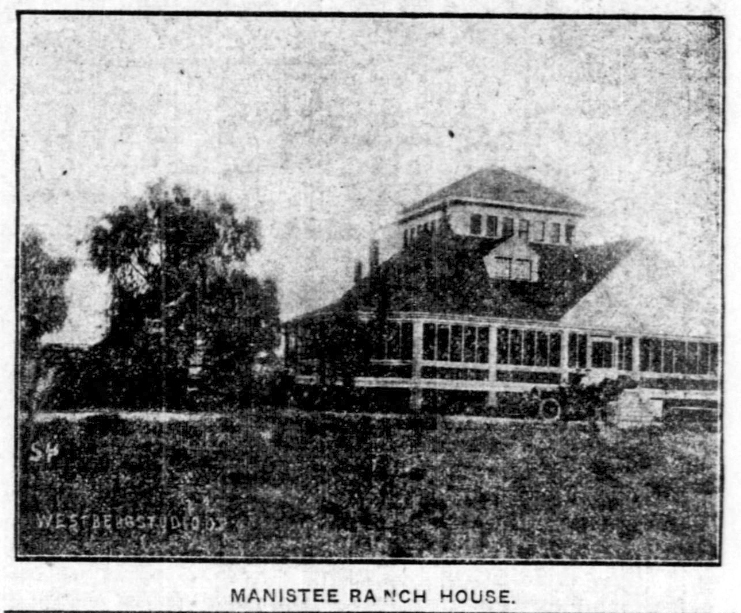 Manistee Ranch, like the Sahuaro Ranch, goes back to Territorial Times. If you're familiar with Sands Chevrolet of Glendale, you know the family that lived there for a very long time. Now it's an historic site, preserved for people to see. If you go there, wander over and look at the lateral that runs parallel to 51st Avenue. The water was supplied there from the Arizona Canal, which intersects at Cactus Road, about four miles north. That water supplied the Sahuaro Ranch, and also the new community of Glendale, going back over 100 years. When you stand there, imagine it the way it was back then, when you could see all of the way to the trees that lined the Arizona Canal, and to the White Tanks to the west, the Estrellas to the south, the McDowells to the east. 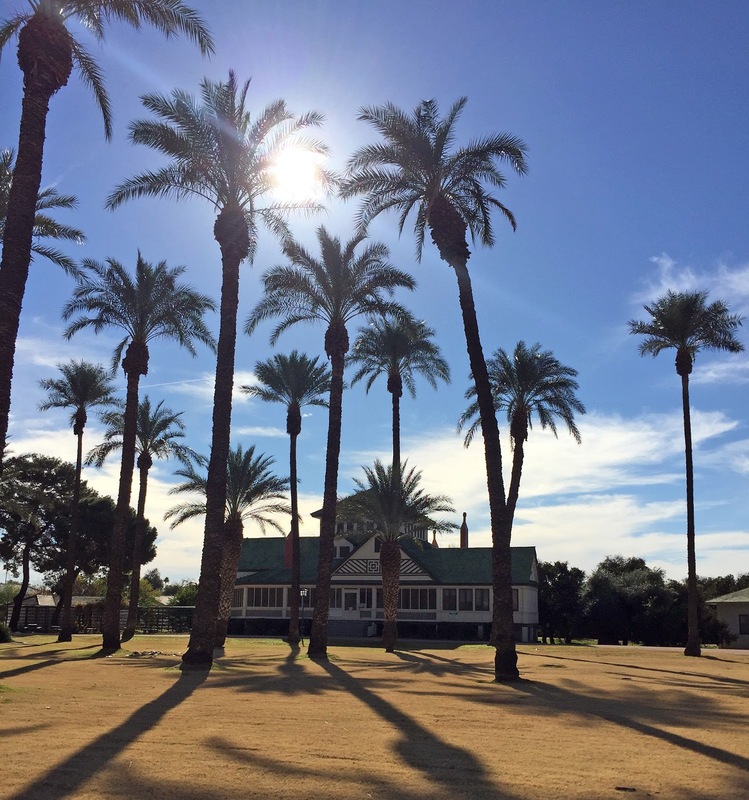 Phoenix, to the southeast, was a forest of trees. When I go to these places, I find a quiet place. I know that most people want to go inside, and get a guided tour, and talk to someone, and read plaques, and look at flyers. But I want to just be there. I will be friendly with people who walk up to me (reasonably so), but I'm not looking for conversation, or for someone to hand me a flyer. I'm there to soak it in. Being in these places lowers my blood-pressure, I know. And just thinking about it feels good, too. Thanks for visiting Manistee Ranch with me.